Rent a supercar from Cannes – Mandelieu Airport to channel the style of the French Riviera. Luxury & Services can ensure that your desired sports car or luxury SUV is waiting for you at the foot of your private plane at Cannes – Manedelieu Airport - either as a self-drive or with a chauffeur - or delivered directly to your accommodation, anywhere on the French Riviera. It is our commitment to the highest quality of service that sets us apart. We pride ourselves on our wealth of knowledge, experience and professionalism; we offer efficiency and dedication that is befitting of the luxury service we offer. Luxury & Services has been offering supercar rental since 2006, forging a strong reputation as the go-to company for supercar rental from Cannes – Mandelieu Airport, as well as most other locations throughout the continent. Rent a supercar from Cannes – Mandelieu Airport and head to La Croisette in Cannes to immerse yourself in the glamour of the Côte d'Azur. The city offers incredible restaurants such as Il Convivio and L’Eponyme, as well as great nightlife at Gotha and many cultural treats that can usually be experiences at the Palais des Festivals. Only a 15-minute drive from Cannes – Mandelieu Airport, Cannes acts as a gateway to the French Riviera, with boat trips available to St. Tropez, Nice and Monaco. Experience the glamour of the Côte d'Azur around the time of the Cannes Film Festival; a time when our chauffeur service really comes in to its own. Nothing says elegance like a chauffeur driven supercar. Luxury & Services offers supercar rental from Cannes – Mandelieu Airport for the Cannes Film Festival. 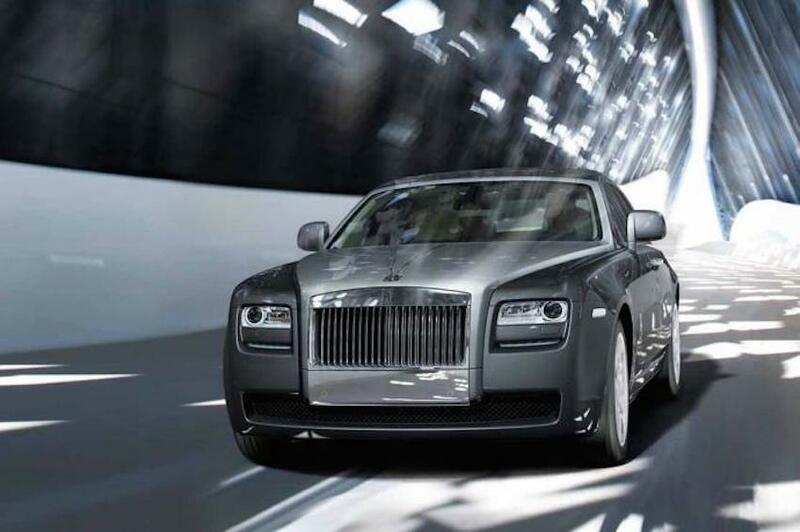 Luxury & Services has a vast choice of luxury vehicles to choose from, such as the Bentley Mulsanne, Lamborghini Aventador Roadster, Ferrari F12 Berlinetta, Aston Martin Vanquish Volante or the Rolls Royce Drophead. Our knowledgeable team can advise you on all of your incredible options. Please contact us to discuss your luxury supercar rental requirements from Cannes – Mandelieu Airport.